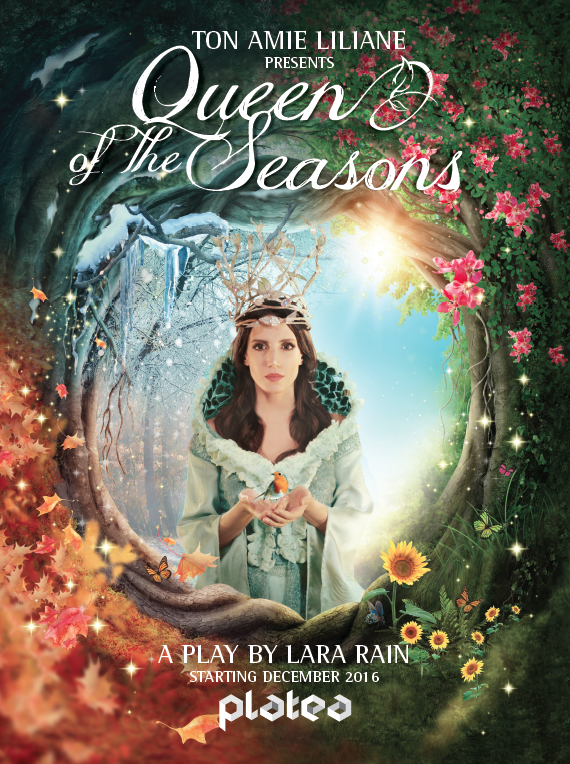 A musical for the whole family, written by Lara Rain. ADDITIONAL SESSION ON 28 MARCH IN UNESCO PALACE, BEIRUT. In a dark icy forest, three children and a dog walk in search of answers. For the first time ever, Autumn has not come to Earth. Sunlight has disappeared to make way to a harsh cold winter and nature is dying. 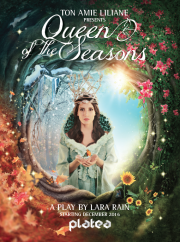 An old lady guides them to the Daughter of Spring who invites them to visit the keeper of Winterland and the mother of water: The Queen of the Seasons. Tickets available at Virgin Ticketing all branches.